At Middle Valley Baptist Church we believe that the more women mature in their relationship with Christ, the more they’ll minister to others in the world—and that the more they minister to others in the world, the more they’ll mature in their relationship with Christ, like a circle of growth. Therefore, we plan our special events, Bible studies and ministries to offer women multiple opportunities to grow in their spiritual lives as they serve the kingdom. Our desire is to meet the needs of women AS we provide opportunities for them to meet the needs of others. 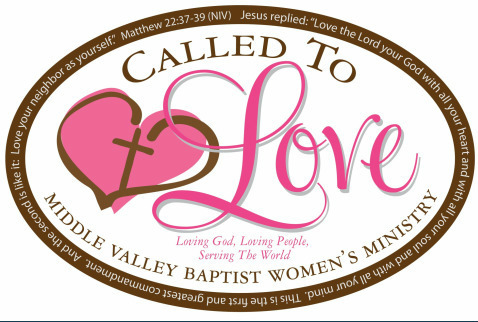 Our goal is to connect women with Christ and with one another. Women need Godly friendships. We want women to build lifelong friendships here at Middle Valley Baptist, in our community and around the world.